American Ballistics has operated for nearly 4 decades. It has a fully integrated case and bullet production system. Serving military and government agencies globally. 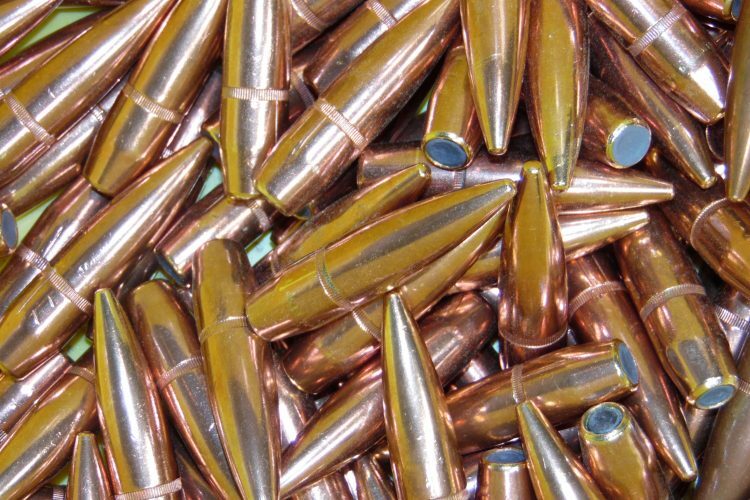 American Ballistics was formed in 1979, to manufacture special purpose and combat training ammunition in response to the increasing munitions demand. American Ballistics manufactures .50 cal. 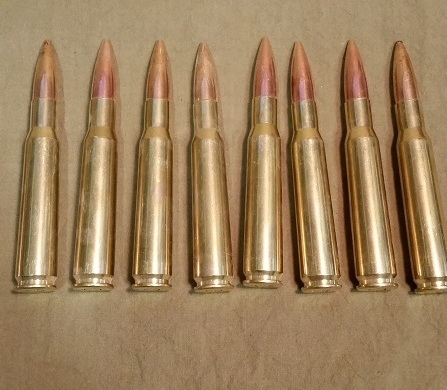 , 7.62mm, 5.56mm ammunition for Military and Government agencies. 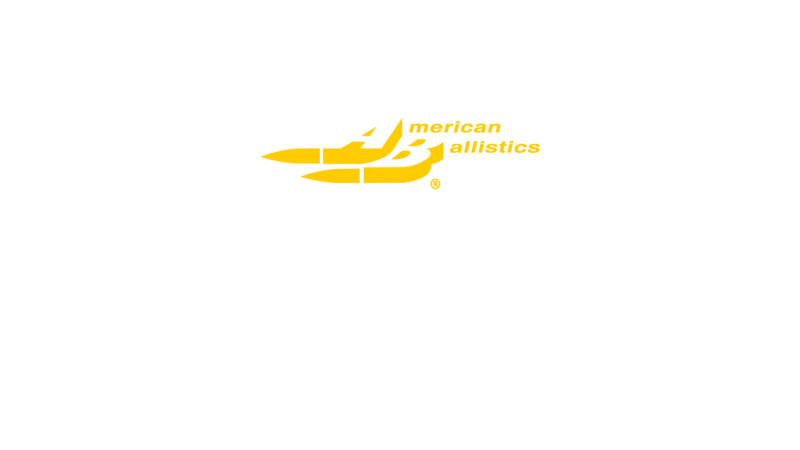 We also offer Intruder ammunition for defense against home invasion threats, and produce Federal Air Marshall Service (FAMS) rounds for CQC in-flight situations. Developing new cold flow methods in the design and fabrication of casings and bullets and establishing innovative technologies in matrix ammunition production to provide high volume process efficiency for lean manufacturing. Global shipping available via ocean or airtransport to meet stringent timetables and remote locations. American Ballistics offers contract loading, priming, lacquering, staking, and varnishing to meet your specific contract needs. De-milling services and equipment are available, using eco-process recycling methods to convert hazardous materials into biodegradable material alternatives. 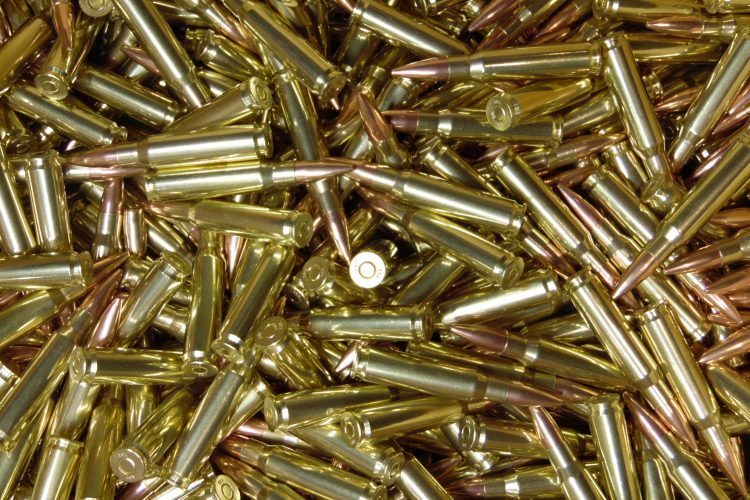 American Ballistics produces small caliber ammunition, cases, and projectiles at our assembly facility. 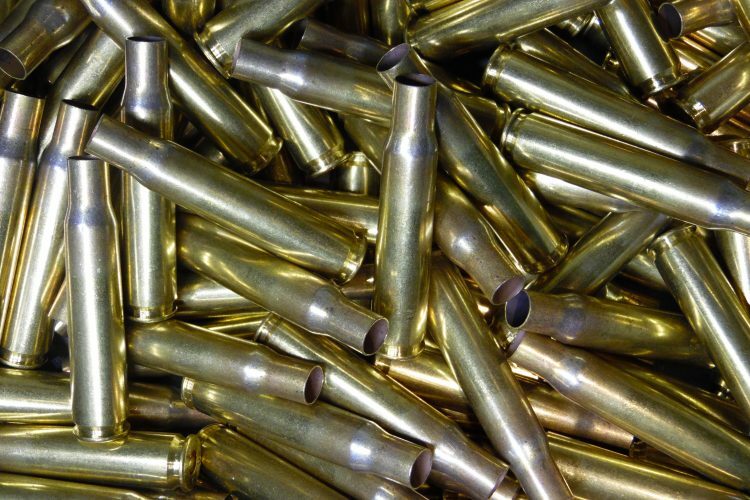 We inspect and pack, or link, and stripper clip our ammunition to meet customer requirements. Military, Government Agencies, and Embassies in the United States and abroad.